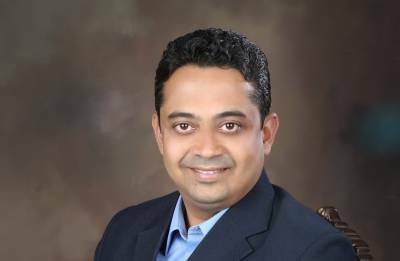 Adobe today announced the appointment of Sunder Madakshira as Head of Marketing for its India business. In this role, Sunder will lead the local brand campaign and marketing efforts for Adobe India, which is a strategic growth market for the company globally. He will report to Marta DeBellis, Vice President of Marketing for Adobe Asia Pacific.